Porsche 911. Yellow car, yellow text. Classic hoody. Porsche 911 996 Hoodies: Class action. Porsche 911 996 T-shirts: Class action. 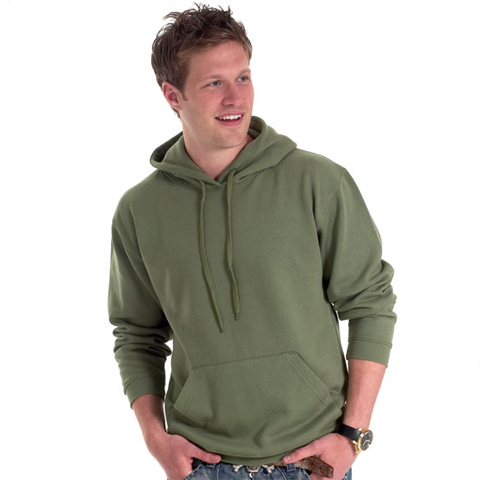 Porsche 911 996 Hoodies: Enough hot air. Porsche 911 996 T-shirts: Enough hot air. Porsche 911 996 Hoodies: Hypomiler. Porsche 911 996 T-shirts: Hypomiler. Class Action Designs » Classic hoodies » Porsche 911. Yellow car, yellow text. Classic hoody. "Porsche 911." Yellow car, yellow text. Classic hoody in a wide range of colours. All items from Class Action Designs are made to order. An estimated delivery date for your order will be shown during the checkout process.